Is Lead Paint Really That Dangerous? Hey everyone and welcome back to our blog! 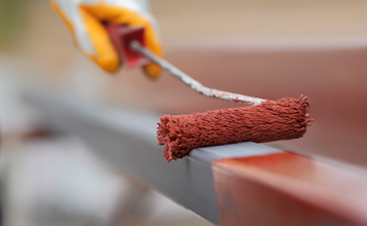 If you haven’t already noticed, Carolina Painting & Pressure Cleaning ONLY uses paint that has no traces of lead in it. 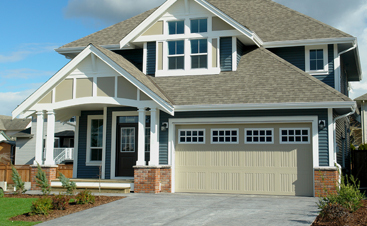 We believe in absolute safety in your home and our painting company will only use paints that are safe and top quality. Perhaps you’ve heard all of the propaganda about how lead is so bad, but you’re unsure of why lead can be so incredibly dangerous. Today, we’re going to talk about a few of the dangers of lead and how it can cause health problems and put you and your family at risk for certain diseases. Lead is a type of naturally occurring element that can be found in the ground, air, and water and has been used for decades to make paint. This material classifies as a metal on the periodic table and, unfortunately, can be very dangerous to those who are exposed to it. Lead exposure, or lead poisoning, can cause hypertension and other cardiovascular problems, kidney issues, and reproductive deficiencies for both men and women. While lead exposure can be dangerous to adults, it poses and even higher risk for children and fetuses. In children, prolonged exposure to lead can stunt growth, cause behavior and learning problems, slow brain development, and leave children susceptible to hearing problems and anemia. If a pregnant woman is exposed to lead, the growth of the fetus could be slowed down and the risk of premature birth increases. Therefore, it’s best to ensure that spaces at home and work are free of materials containing lead. How Can I Protect My Home and Family From Lead Exposure? There are several ways to effectively rid your spaces of lead and therefore avoid the dangers of this metal. One way is to update painting, especially in older homes. 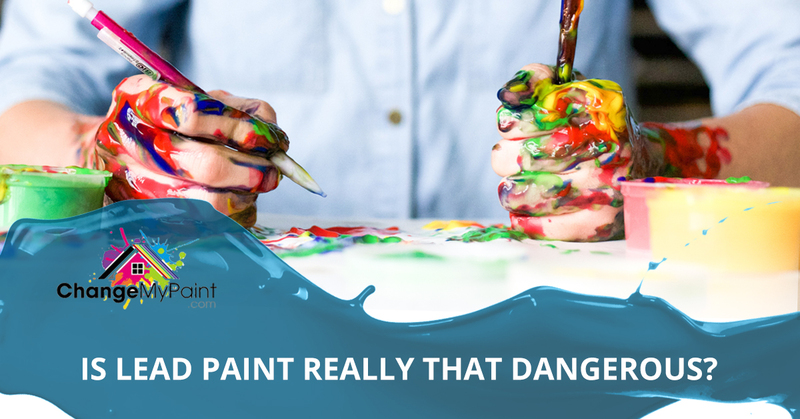 While most paint today is made without lead, older homes and buildings could still have walls covered in dangerous paint. Lead paint is one of the leading causes of lead poisoning in the United States. Even though it was banned in the 70’s, older interior and exterior painting jobs can still be problematic. Lead can pop up in dust particles and, unfortunately, in the plumbing, so it’s best to be cautious and always dust and flush water regularly. Even the smallest exposure to lead is dangerous to children. Always be vigilant about testing for lead, and, if you believe that you or your children were exposed to it, talk to a health professional who can make assessments. Additionally, when hiring a painter, it’s recommended by the EPA to only use companies or contractors that are a Lead-Safe Certified Firm. Those that are Lead-Safe Certified have the training and expertise to ensure that your home is clean and safe. Luckily, Caroline Painting & Pressure Cleaning is certified! Your safety is our priority. Thanks for reading and we hope today’s blog was insightful and that you’re now better aware of the dangers surrounding lead as well as why Carolina Painting & Pressure Cleaning strives to make your home as lead free as possible. Call our Lead-Safe Certified company today for interior and exterior painting projects at both homes and businesses.